The debate is over! (Evidently NOT!) – Is It Getting Warmer? For years, it has been assumed that one or two drinks of alcohol per day were good for you. I am sure the vintners of the world helped to increase that belief. Now, the NY Times (and I saw it on Lifehacker) is reporting that this may not be true. 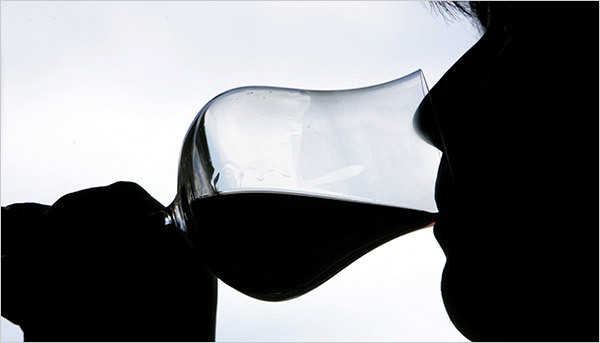 It seems that just because healthy people drink an occasional glass of wine, the wine itself is not making them healthy! If you remember your high school analytic geometry, this is called a transposition proof. Healthy people drinking wine does not automatically imply that in order to be healthy, you must drink wine. This is similar to the old argument: “If there is fire present, then oxygen is present” does not conclude “If there is oxygen present, then fire is present”. If something as simple as the belief that ingesting a poison (alcohol) is good for you has become wide spread with as much as we know about the human anatomy and that poison, then how can one be confident about any statement regarding the complexities of the climate?